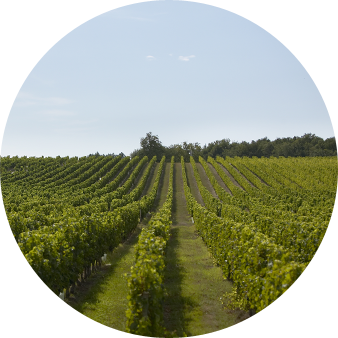 Saint Emilion: a vineyard classed as a UNESCO World Heritage Site for its cultural landscape. 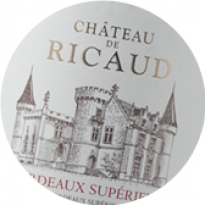 This classification acknowledges a remarkable medieval heritage, but it is the exceptional winegrowing terroir, complete with vineyards in the form of an ampitheatre, that has earned it the name of “the hill of a thousand Châteaux”. 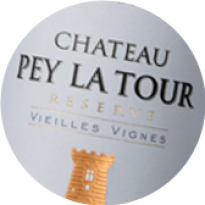 2007 was a key date in the history of the property. 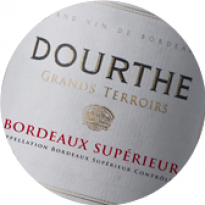 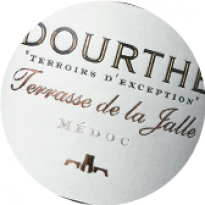 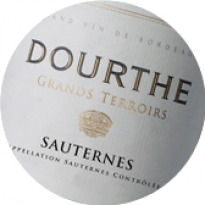 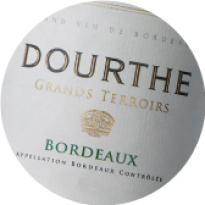 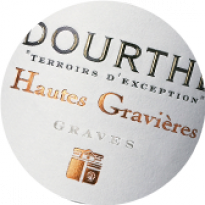 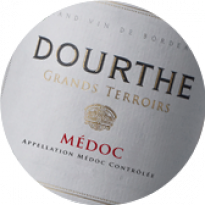 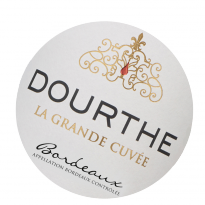 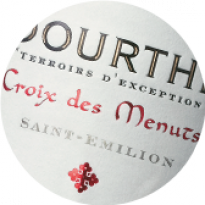 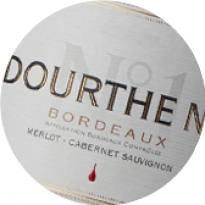 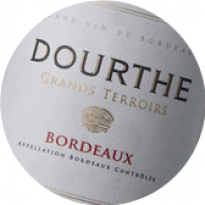 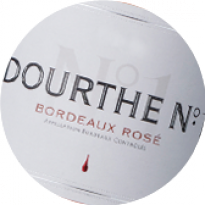 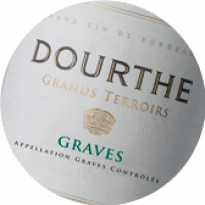 The integration of Dourthe into the Thiénot Group marks the start of an era driven by the quest for excellence and the ultimate aim of achieving Saint-Emilion Grand Cru status. 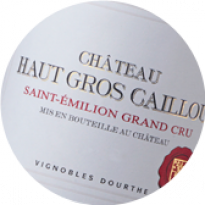 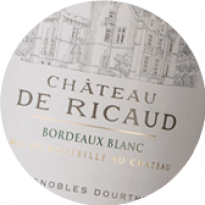 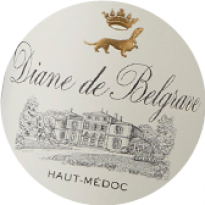 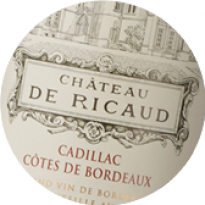 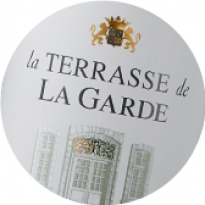 It is here, in one of nine communes elected to produce this prestigious wine, that Château Haut Gros Caillou is located. 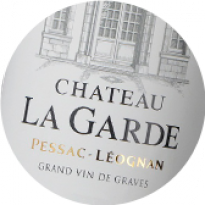 The vineyards stretch over 7 hectares, including a number of exceptional gravel plots adjoining those of Château Monbousquet. 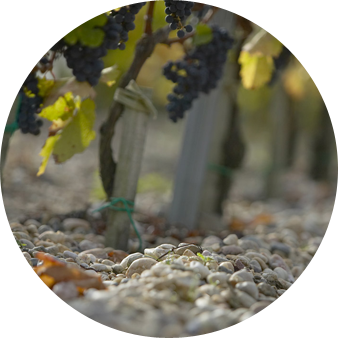 The relatively warm gravel soils promote late-ripening varieties, including Cabernets. 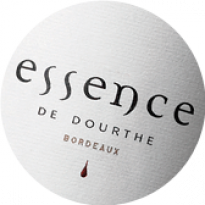 This natural phenomenon explains the large presence of Cabernet Franc in plantings across the property. 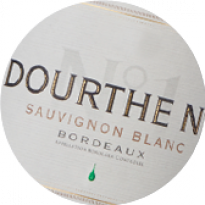 Viticultural and winemaking practises have been optimised to retain the best possible varietal character. 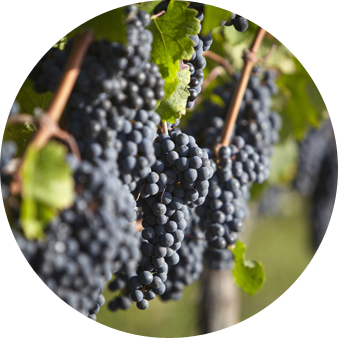 Regular and meticulous canopy management and yield control procedures limit the number of bunches per vine and improve the grape selection process by promoting uniform ripening in the grapes. 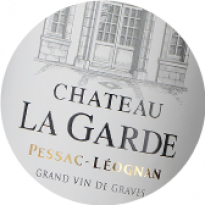 These exacting standards are maintained through to harvesting ; the grapes are only picked when maturity levels have been monitored for each vineyard parcel, to ensure only perfectly ripe grapes are harvested. 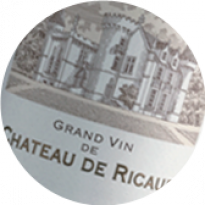 Respecting fruit quality in order to reveal the integrity of the flavours is a philosophy actively pursued at Château Haut Gros Caillou. 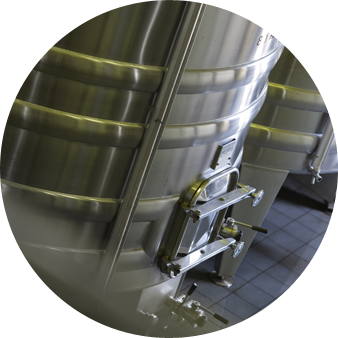 Vinification benefits from all the latest technology in a winery equipped throughout with temperature-controlled tanks. During fermentation, temperatures are carefully controlled to ensure good tannin extraction, whilst at the same time ensuring the wines retain the finesse of a great Saint-Emilion Grand Cru. 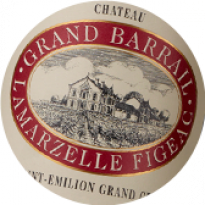 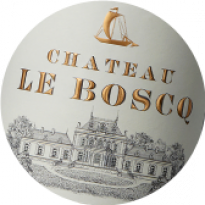 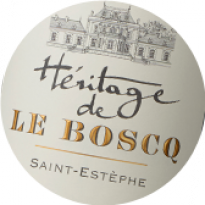 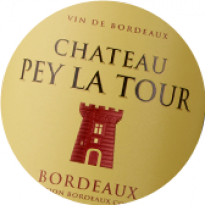 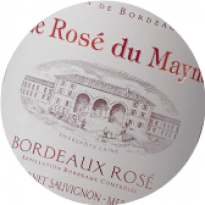 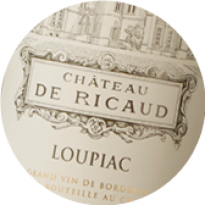 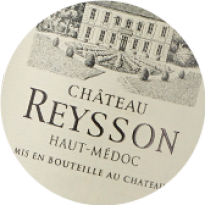 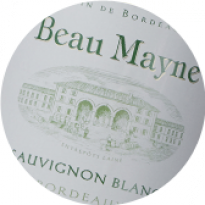 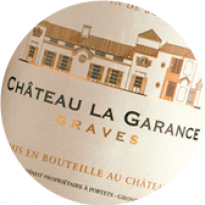 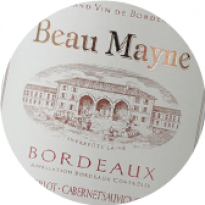 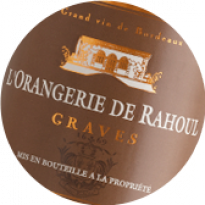 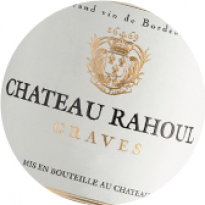 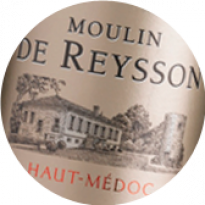 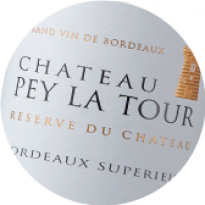 The wines are then aged following ancestral traditions unique to Saint-Emilion, giving fruity, elegant, extremely supple, delicately oaked wines, typical of the wines from this area of the appellation. 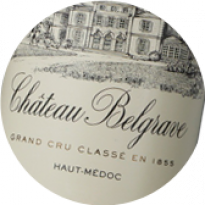 One thing is certain, Château Haut Gros Caillou epitomises the perfect balance of finesse and elegance.